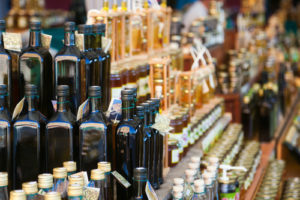 According to a recent report from Oil World, olive oil supplies around the world are getting tighter, and prices will continue to rise to account for falling production in locations like Spain, which is among the world’s foremost producers and exporters of olive oil. The report indicates that the production of olive oil across the world is expected to drop to 2.87 million metric tons next year after a production of 3.44 million tons over the past year. Spain alone is expected to eventually slide down to an even million tons after having previously been at 1.92 million tons. 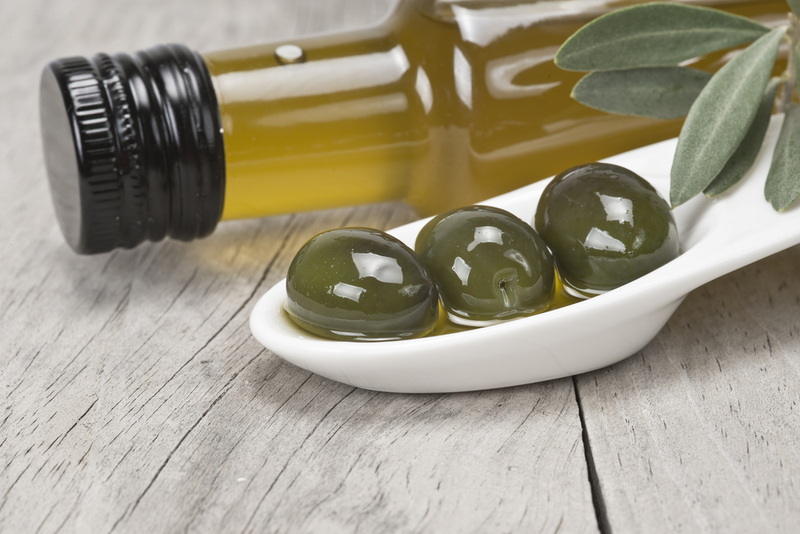 Even before this study was performed, the news seemed to be pretty evident, as prices of virgin olive oil futures that are traded in Jaen, Spain have risen approximately 17 percent over the course of the past year. Consumption of olive oil in the European Union could fall by 100,000 tons between now and September 2015, and many people are expected to switch from olive oil to sunflower seed oil and other vegetable oils. The main reason that Spain has seen such a decreased production is the lack of rainfall in its main region of growth, Andalusia. 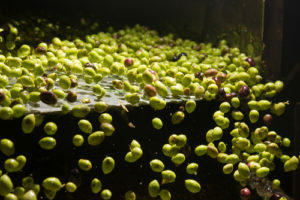 Trees also bore record crops of olives last year, which made them exhausted for this year’s harvest. What does this all mean? For one, it means that olive oil coming from North Africa, the Near East and the Middle East will suddenly become significantly more important in the marketplace. With the Spanish production drying up, major buyers across the world will need to diversify their purchases and look into other locations that aren’t suffering from falling production. It also provides more importance to the work being done by My Olive Tree. In a time where there is falling production of olive oil, you have the opportunity to contribute to the growth of our olive tree groves by sponsoring a tree yourself. In this way, you can do a small part to help provide work to the needy people of Israel while adding a little bit of production back into the olive oil market. Contact us today at My Olive Tree for more information about how you can sponsor a tree in one of our groves.